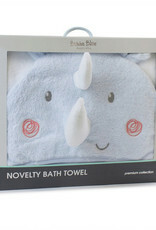 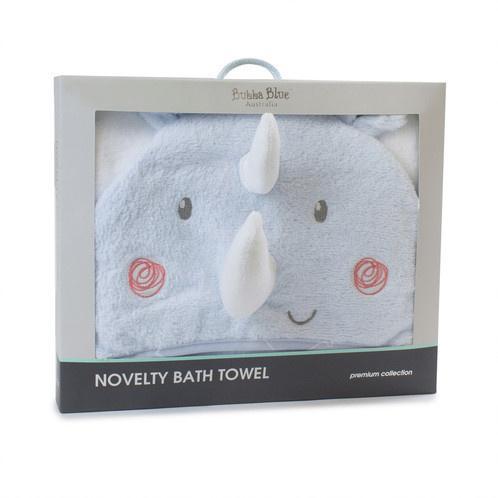 This gorgeous novelty hooded Bath Towel is made from a plush cotton rich towelling which is luxuriously soft as well as highly absorbent. 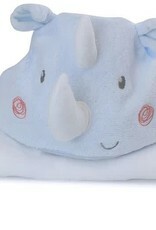 Features cheeky novelty character and fully lined hood. 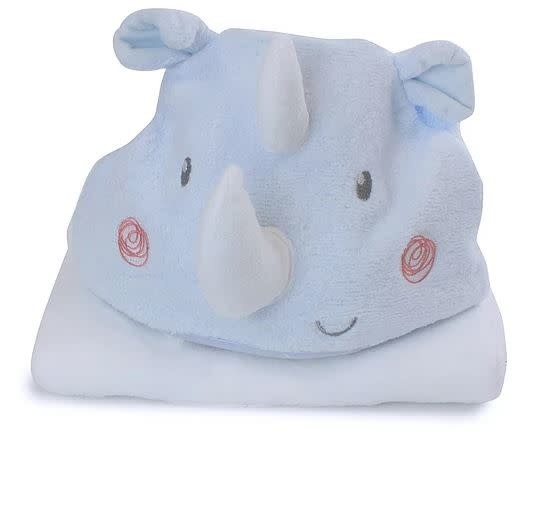 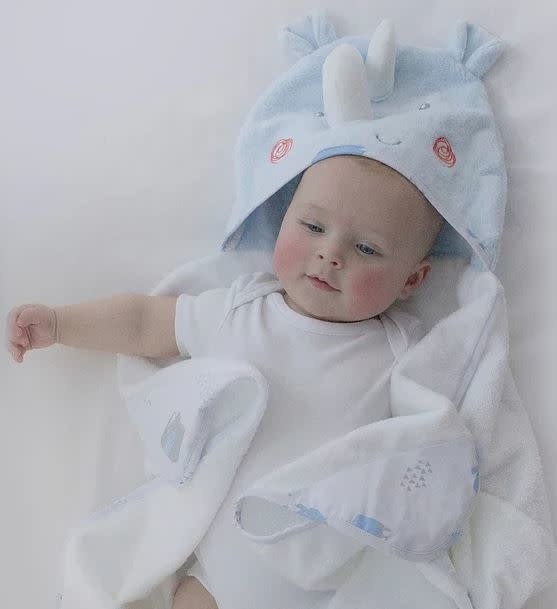 Features corner pockets for little hands to wrap the towel around themselves.